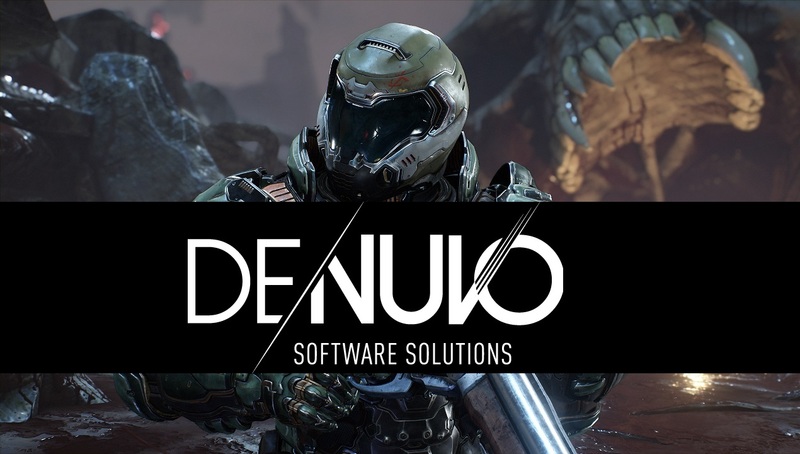 Irdeto, the security firm which recently acquired Denuvo, shared an interesting survey today on the impact that cheating in online games can have on gamers and therefore on game developers by extension. According to the survey (which was conducted by YouGov from February 27th to March 14th with 9,436 adult participants from China, Germany, Japan, South Korea, the United Kingdom and the United States), 60% of gamers have been negatively impacted in their multiplayer gaming experience by other players cheating while only 12% said it never happened to them. Perhaps more importantly, the survey found that 77% the respondents would be likely to stop playing a certain multiplayer game if they found out that other players were able to cheat there. This also has implications for in-game purchases of additional content, as 48% of the survey participants said they would be less likely to make said purchases if they knew other gamers were cheating in a game. Irdeto also shared a trio of statements to summarize their findings. These results clearly indicate that cheating in multiplayer online games is a growing problem. Furthermore, the global nature of these games means that it doesn’t matter where the cheating is taking place, as it has the potential to negatively impact other gamers around the world, and this sets a big challenge for game publishers. If cheaters are allowed to prosper, the impact on other players can subsequently lead to lower game traffic and shrinking revenues. It is therefore crucial for game publishers to secure their games against cheating to ensure a great experience for gamers all over the world who want to play by the rules. Gamers across the globe clearly feel that they are not being sufficiently protected against cheating and malicious plugins. This leads to a vicious cycle where one in eight gamers feel forced to cheat. Game publishers should implement security strategies which prevent hackers in multiplayer games from manipulating and distorting data or code to gain an advantage over other gamers or bypass in-game transactions. The brands that put the protections in place that gamers want will surely prevail in an increasingly competitive online gaming sector. Needless to say, they point out that anti-cheat technologies like Denuvo can prevent dilution of the game’s value for both the users and the game development studio. Would you agree with the result of the survey? Let us know in the comments.